Large Solar PV systems, anything above typical “domestic” sizes can be suitable for almost anything in almost any circumstances. Usually we will advise what makes sense for you if it’s for a home, for businesses and agricultural purposes there’s a lot of scope for sizing a system to significantly reduce both your electricity costs and carbon footprint. 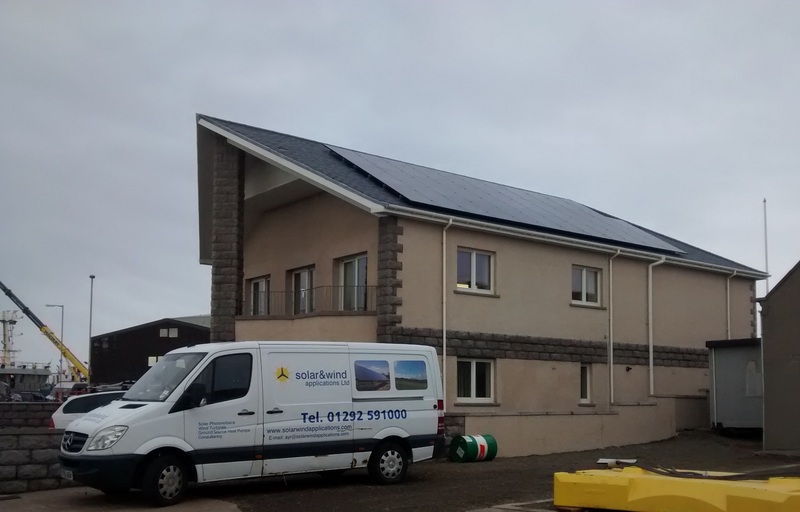 We believe that a Solar PV system is only as good as its design – a “package” solution is not always the best way to make sure you get the best finished installation. Depending on your available space, type of electricity supply, nature of your business/electricity consumption we will design the best system possible for you. The above, plus the usual design considerations all factor in to coming up with a suitable system design. We have carried out a number of these types of installation for all types of scenarios, see our Case Studies section for more information. We are also able to provide references upon request. Please get in touch and let us know if you’re interested in having a system designed and we’ll use our vast knowledge and experience to keep you right on all of the above… and more!